1 review has been written for Classicoakpine.co.uk yet. This website appears to be in the Uk but it is in CHINA. The website states 3-5 days delivery but 7 weeks later the item has still not arrived! 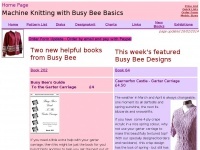 There is no contact phone number and unresponsive to emails. It looks like have have lost my money. 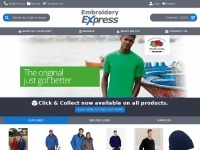 Embroideryexpress.co.uk - Embroide­red Workwear UK | Prin­ted Workwear | ..
4valleeschalets.co.uk - Va­rious co­lors of clot­hes are sold, factory di­rect, ..
Uksafariexperience.co.uk - Offroad trai­ning & 4x4 e­vents, Off Road Motiva­tions, ..